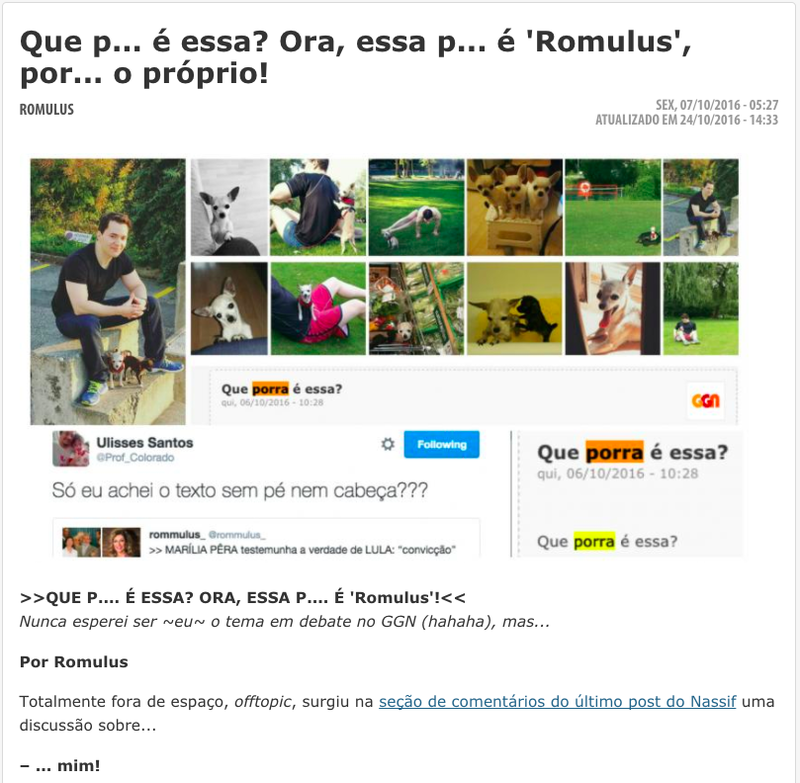 R O M U L U S br.com: "Caro Mark Zuckerberg, tá vendendo o Facebook a quanto, hein?" 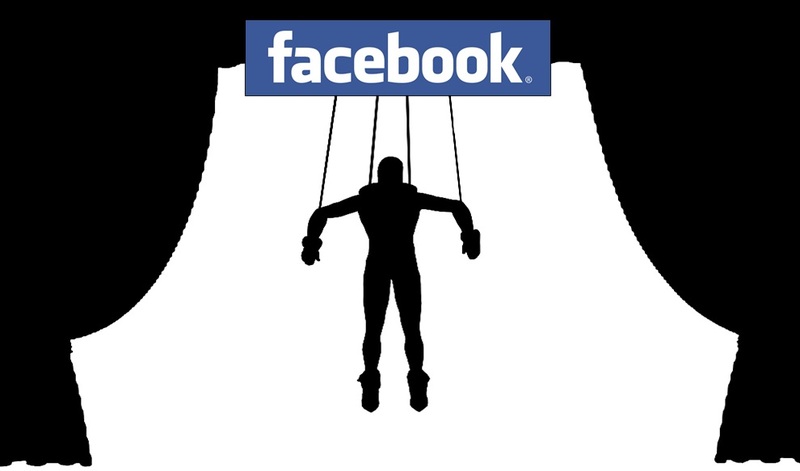 "Caro Mark Zuckerberg, tá vendendo o Facebook a quanto, hein?" Romulus Maya added 2 new photos. 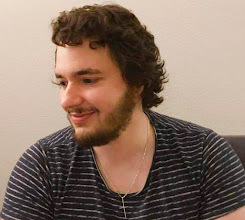 I write a blog and host a daily webshow on Brazilian politics. I was requested to share the content our team produces into groups we were invited to for that precise reason. 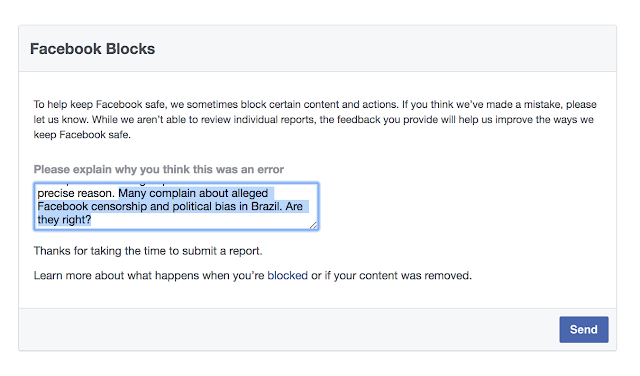 Many complain about alleged Facebook censorship and political bias on the part of the Brazilian branch of Facebook (Facebook São Paulo) - which is paid hundreds of millions of US dollars by a corrupt government that usurped power after a coup d'état. 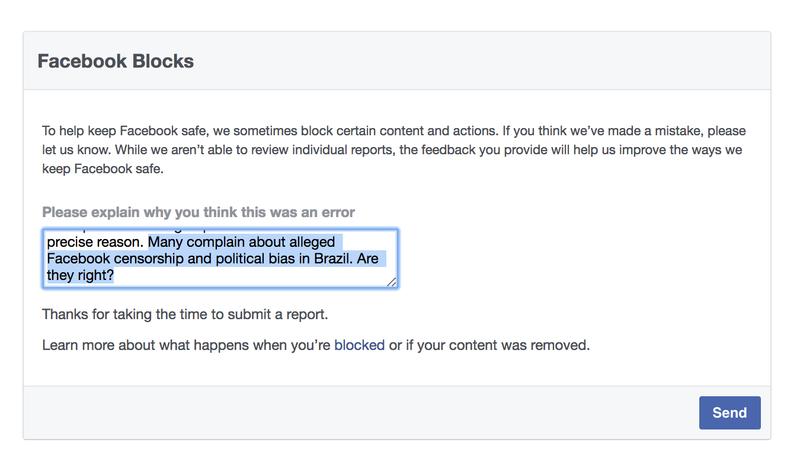 Does Facebook support an illegitimate government that is rejected, according to opinion polls, by 96% of the Brazilian population?